Custom business card design gets you noticed and puts your unique style on your business, every time you hand out a card. Get a card you’ll be proud of. Custom business card design is kinda like snappy, new shoes. There’s nothing quite like wearing snappy new shoes. They’re crisp and clean; your friends notice them, and they give you a fun level of confidence. The same goes for business cards. Updating cards to meet the current trends leaves a lasting impact with potential customers. Your card design should excite you. You should be happy to pass your cards to a customer. After all, business cards are a cheap and excellent way to promote your brand. We are eager to help you put your best foot forward with unique graphics, shapes, textures, and materials. Here’s how a typical business card design project goes. You search around google (or bing, or yahoo) for custom business card design. Hopefully you pick us and contact us for your free consultation, or visit our custom business card design order page and get started automatically. 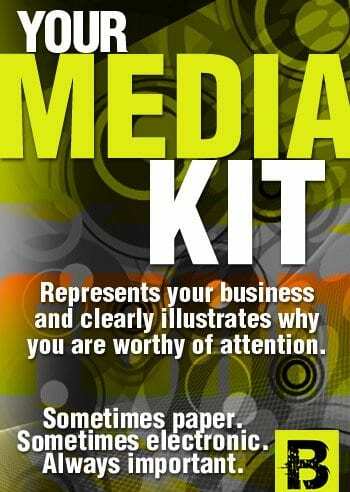 We then get your message, read about what you like or don’t like for your business card, and contact you. Step 1: We communicate to make sure we understand what you want – great custom business card design isn’t an accident. Step 2: We do 3 initial concepts. You pick what you like best and make suggestions. Step 3: We refine your favorite and deliver a complete, professional custom business card design that’s print ready. Need printing? Let us know. 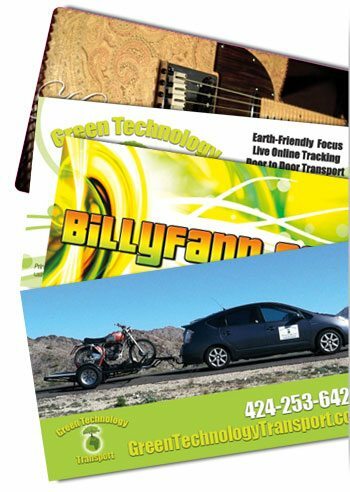 We partner with printers around the world and often have cards sent directly to clients at trade shows. We offer many styles and formats for your design – vertical cards, horizontal, two-sided, folding business cards, custom shapes, and we love making suggestions to help you get great form & function in your custom business card design. Your business card is one of your most important marketing tools. We don’t start with a business card template; instead we begin with a blank page. 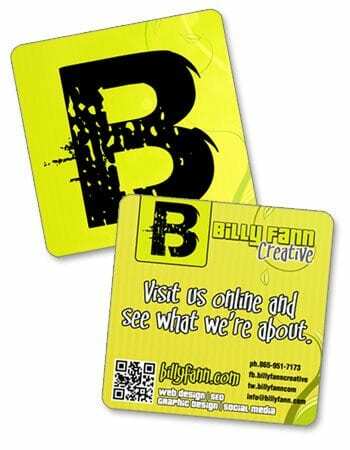 We listen to your choice of fonts and colors, and you’ll be happy when you approve your new custom business card design. We’re ready to design for you. Click here to start a new custom business card design. Posted in Education, Services and tagged custom business card design.